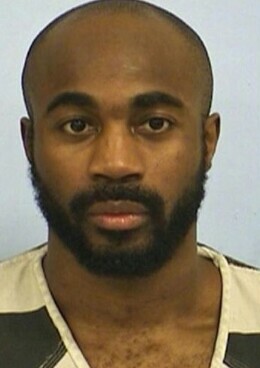 31-year-old Nigerian man, Chimene Onyeri, will spend the rest of his life in federal prison and will pay restitution of $178,374.41 for his financial crimes, U.S. District Judge, Lee Yeakel, said, on Tuesday, in downtown Austin. .
On April 26, Onyeri was found guilty on 17 counts of mail fraud, identity theft, wire fraud, racketeering, witness tampering and the 2015 attempted capital murder of state district court judge, Julie Kocurek. .
Kocurek was in the courtroom both days of the sentencing phase. She is relieved and feels at peace at this time. .
"It's been two years and 11 months and it feels so good to wake up in the morning and to know my family is safe from Mr. Onyeri and his associates,” said Kocurek. .